Recently, the Louisiana Department of Education released the 2017-2018 School and District Performance Scores. 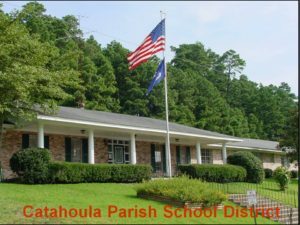 Catahoula Parish proudly maintained a District Performance Score Letter Grade of “B” for the third consecutive year. No schools within the district received an “Academically Unacceptable Status” (AUS). In fact, four of the six schools maintained or improved their SPS Letter Grade, with Block High School increasing to a Letter Grade of “B”. Special recognition also goes to Central High School and Jonesville Elementary School who have received “Top Gains” status. Additionally, Sicily Island High School is recognized as an “Equity Honoree”. For the second consecutive year, Central High School has received a Letter Grade of “A”. Other schools’ Letter Grades are as follows: Harrisonburg High School with a “B”; Jonesville Elementary School with a “C”; Jonesville Jr. High School with a “D”, and Sicily Island High School with a “B”. 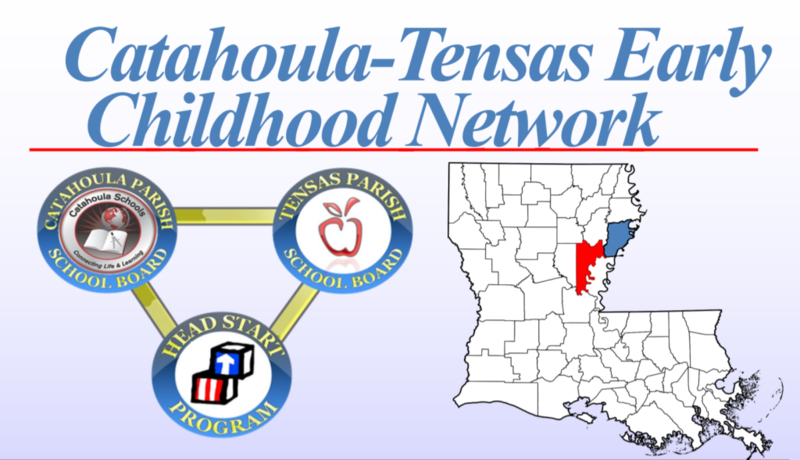 Devoted leadership and hard work have continued to drive the academic excellence exhibited by Catahoula Parish Schools. With the new accountability system, the implementation of the Louisiana State Standards, the Compass evaluation system, and the new assessments (LEAP 2025), schools have much more work to do. However, Catahoula Parish School District’s faculty, staff, parents, and students are prepared for the challenge! Our new content filter requires a small file to be installed for the first time you get online. Please select the appropriate button and follow the directions. The Parents’ Guides to Student Success were developed by teachers, parents and education experts in response to the Common Core State Standards that more than 45 states have adopted. Created for grades K-8 and high school English, language arts/literacy and mathematics, the guides provide clear, consistent expectations for what students should be learning at each grade in order to be prepared for college and career. A link to this information will be on our webpage under the "Parents" tab. Schools and libraries subject to CIPA may not receive the discounts offered by the E-rate program unless they certify that they have an Internet safety policy that includes technology protection measures. It’s true: Parents are their child’s chief advocate and most essential teacher – at homework time and always. We have decided to start designing a suite of tools that will help you to help your child learn more. Get Tips here or visit the Parent Resource Center on our webpage. Like us on Facebook to get school closure alerts and other information.